In the everyday hustle and bustle of life, how often do you get to gather your whole family around the table? Probably not as often as you’d like. Then there’s your other loved ones, the relatives who are often too busy with their own lives to share as much time with you as they wish they could. The holidays are the perfect time to bring everyone together, even if it’s only for an evening. Whether it’s Thanksgiving dinner, a lavish Christmas Eve meal, a Christmas feast, or any other holiday event, you couldn’t be more excited to host the dinner at your house. That boring old dining room table just isn’t going to do. If you’re going to entertain, then you want furniture that makes a huge impact. Here at CBD Glass, we can help. 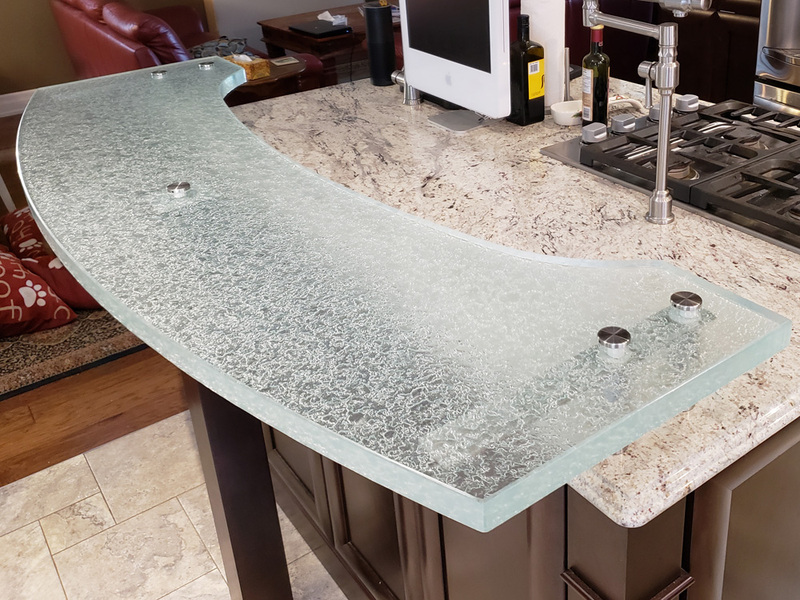 Our customized glass accent items and furniture always make a mark on everyone who sees them. That’s because you get to design your glass items the way you want them. 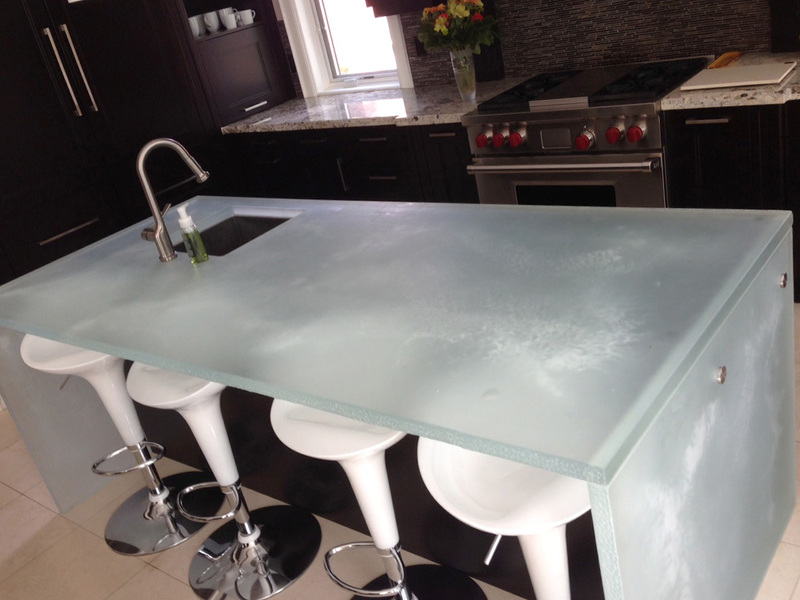 Our carved glass tabletops in particular are huge sellers. Here are several reasons you might consider a carved glass tabletop for your holiday entertaining this year and many years into the future. Carved glass in all its wonder will inspire oohs and ahhs at the holiday dining table. Whether you go for a more simplistic pattern or an intricate design, our talented staff at CBD can work with you to make it happen. A glass table instantly revitalizes an otherwise stale-looking dining room or any other room in the home. Your house guests will marvel at your table just as much as they marvel at the delicious meal you’ve prepared for them. Certain furniture trends don’t hold up, so you end up with an expensive table, armoire, or chair set that looks dated. That’s not so with our carved glass tabletops. They’re timeless and classic yet add a flair and modernity to any part of your home. You’ll love the look of your dining room table so much you’ll want to eat at it every night, even after the holidays! Designed to last, all glass items from CBD come in varying thicknesses. If you and your family are careful with the glass, then you should enjoy your stunning carved tabletop for years to come. There’s no flimsy glass here that will break if you look at it wrong. After a big Thanksgiving or Christmas meal, you’re going to be exhausted. A day spent cooking as well as eating the feast leaves little energy for cleaning up the kitchen. Yet it has to be done, so who else is going to do it? 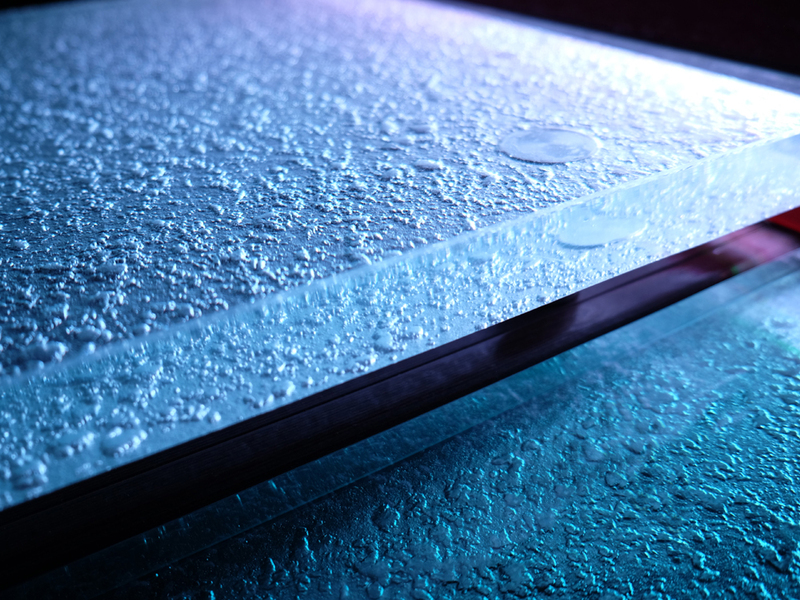 Luckily, our carved glass tabletops are incredibly easy to clean. With a soft cloth and some soap and water, all those stains, crumbs, and other messes come right off. Easy peasy! Ready to Give Your Tables an Upgrade? 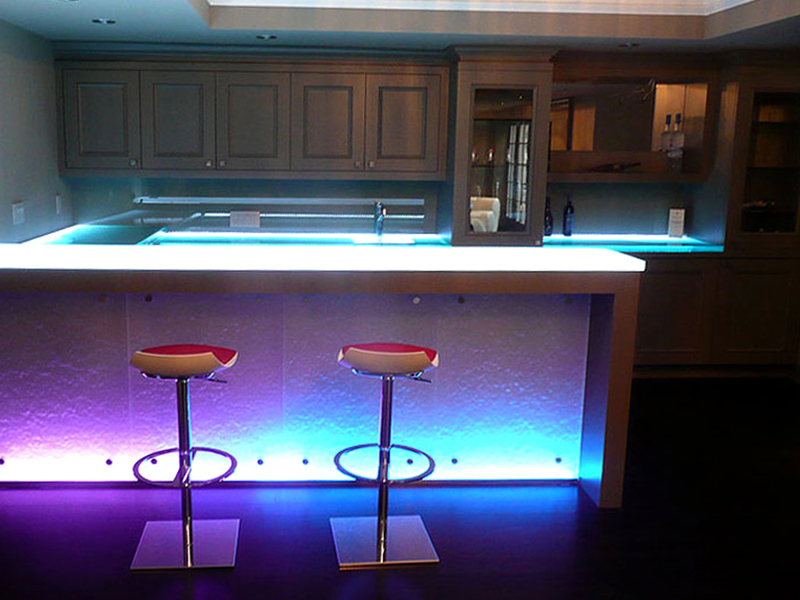 If your dining room table needs something extra, then contact us at CBD Glass. You can reach out to us via our website or call us at 1-855-872-4223. Older PostPlanning a Fall Redecorating Project? How about Customized Mirrors?